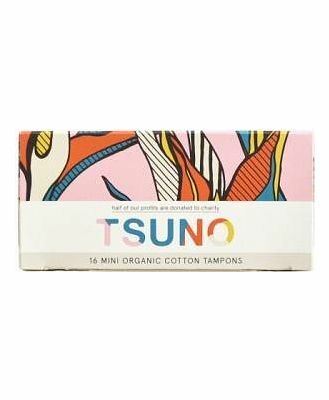 Tampon users now have a Tsuno option! 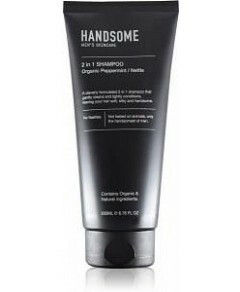 Roz Campbell’s ecofriendly social enterprise has come out with a new line of tampons made from 100% Certified Organic cotton, with no chlorine or dioxin bleach used in production. Packed in recyclable cardboard decorated with artwork by Andrea Shaw, these 16 regulars will each absorb about 11 grams and are ideal for medium flow days. 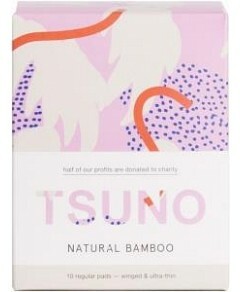 As always, Tsuno donate half their profits to One Girl and other menstrual support and girls’ education organisations.